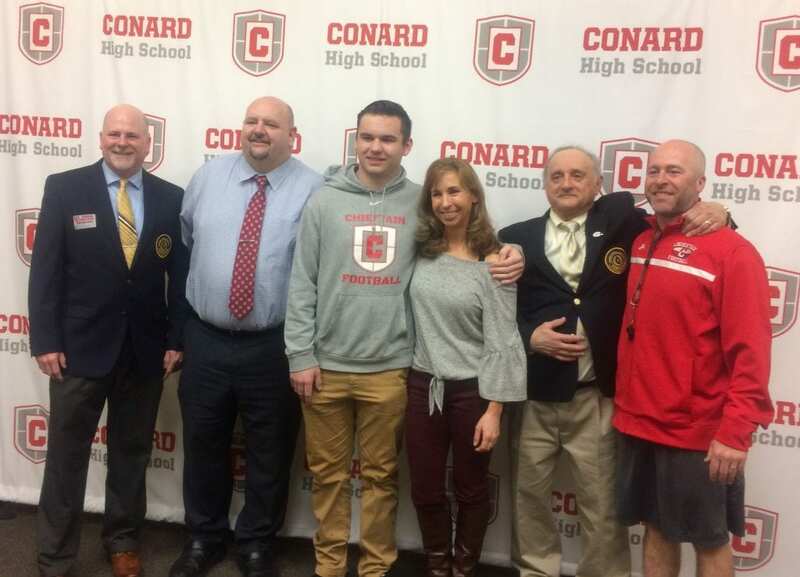 Jack Moore of West Hartford’s Conard High School earned the honor, which is based on football performance, scholarship, and leadership. 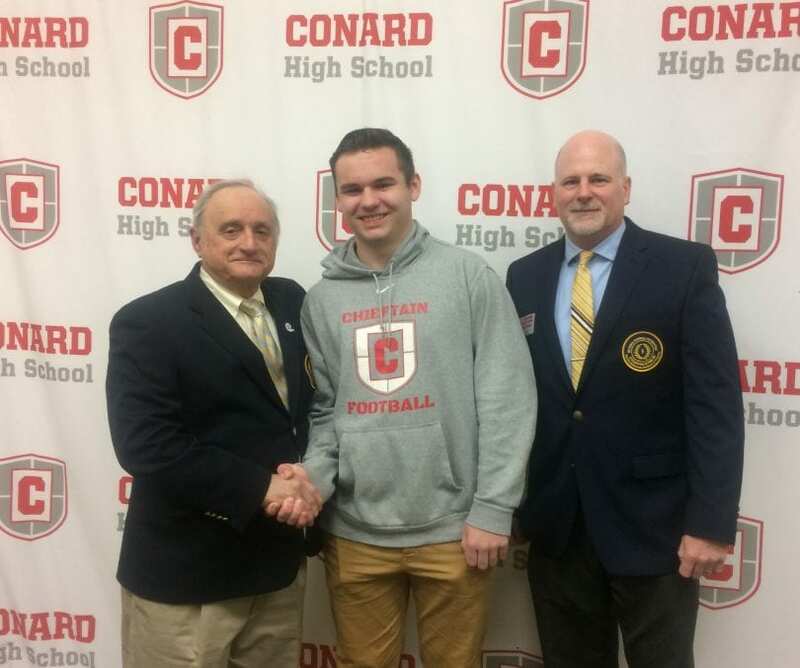 Conard High School senior Jack Moore, quarterback of the Chieftain’s football team, learned April 5 that he has been selected as a National Football Foundation and College Hall of Fame Scholar Athlete Award winner. Recipients are not notified in advance, and Moore was surprised with the honor at the school on Thursday morning by the National Football Foundation representative Gil Boisoneau. He will be officially recognized during the National Football Foundation and College Hall of Fame banquet later this spring. Honorees have their names listed at the College Football Hall of Fame in South Bend, IN. 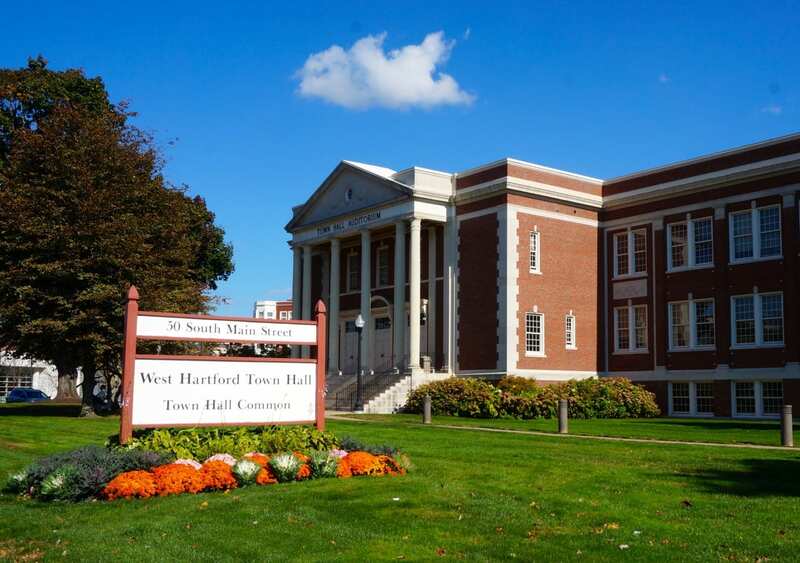 Conard did not have a recipient of the honor in 2017, but West Hartford student Colin Fitzsimonds of Hall High School was recognized as a National Football Foundation Scholar-Athlete. At last fall’s matchup between Conard and crosstown rival Hall, Moore was 22 for 40 for 239 yards, setting a school record for passing yards in a Conard vs. Hall game, breaking a record of 211 yards set by Mark Calabrese back in 1975. Moore was also a member of Conard’s varsity basketball team. It has been quite a whirlwind few weeks for Moore, who learned in March that he had been selected as a Morehead-Cain Scholar at the University of North Carolina at Chapel Hill. 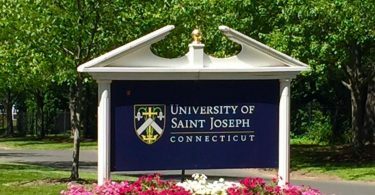 The prestigious scholarship, the first merit scholarship program of its type in the United States, is offered to approximately 70 high school seniors worldwide each year. 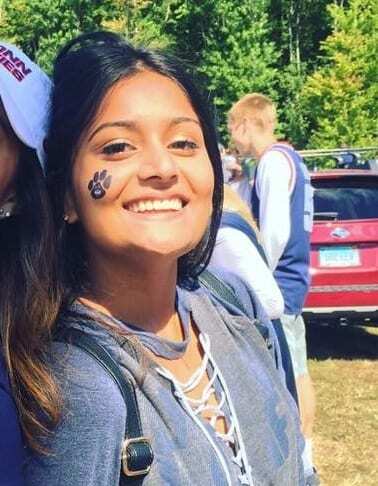 Moore, who was accepted to several other colleges, including Harvard, decided last week to accept the offer to attend the University of North Carolina as a Morehead-Cain Scholar. Recipients of the Morehead-Cain Scholarship are selections based on four criteria: leadership, moral force of character, academic achievement, and physical vigor and undergo a rigorous selection process that includes multiple steps and interviews. Moore was also named a National Merit Scholarship Semifinalist last fall. According to its website, the Morehead-Cain program “covers all expenses for four years of undergraduate study at UNC-Chapel Hill. It also features a distinctive program of summer enrichment experiences designed to support students as they learn and grow. During the course of four summers, scholars will have opportunities to complete an outdoor leadership course, commit themselves to public service in the U.S. or abroad, conduct research at sites around the world, and gain experience in private enterprise.” Scholars are also provided with funding for summer enrichment and research through the Morehead-Cain Discovery Fund. I can honestly think of few others who are more deserving than Jack! Awesome news! !